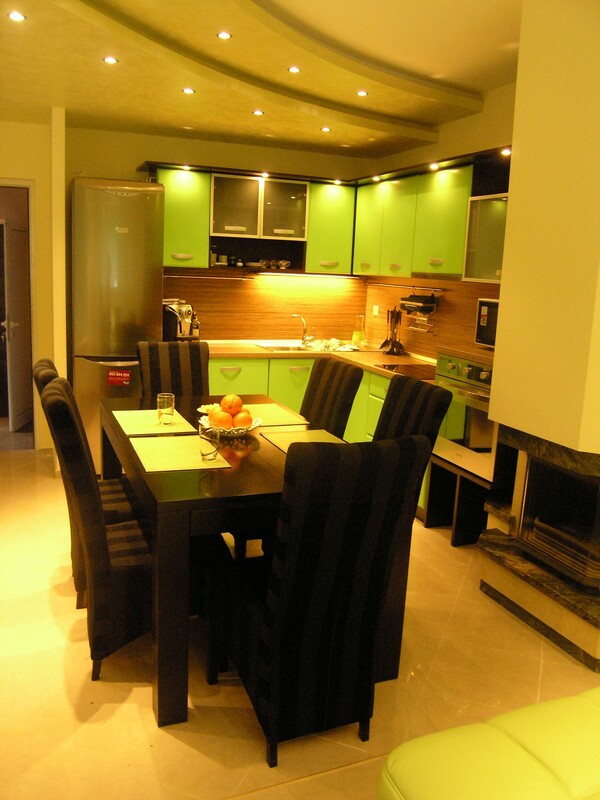 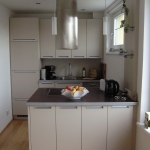 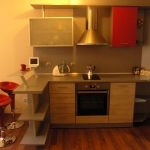 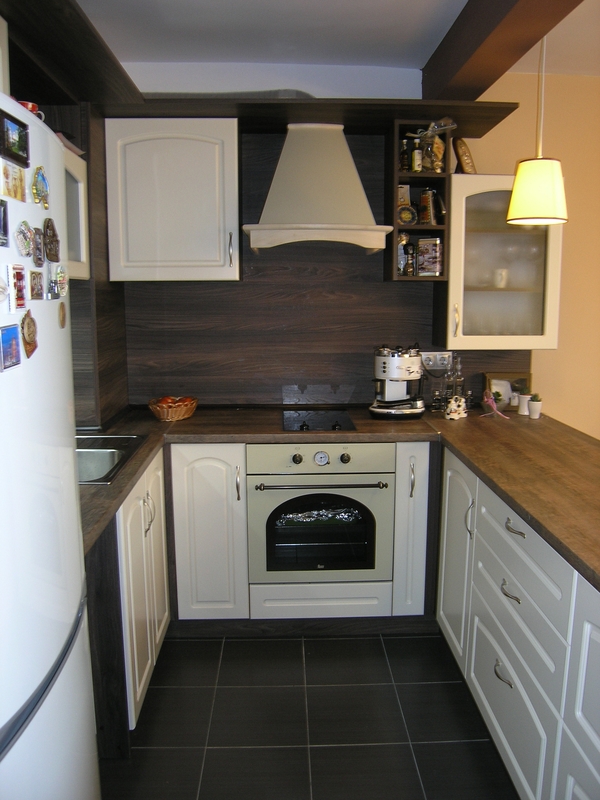 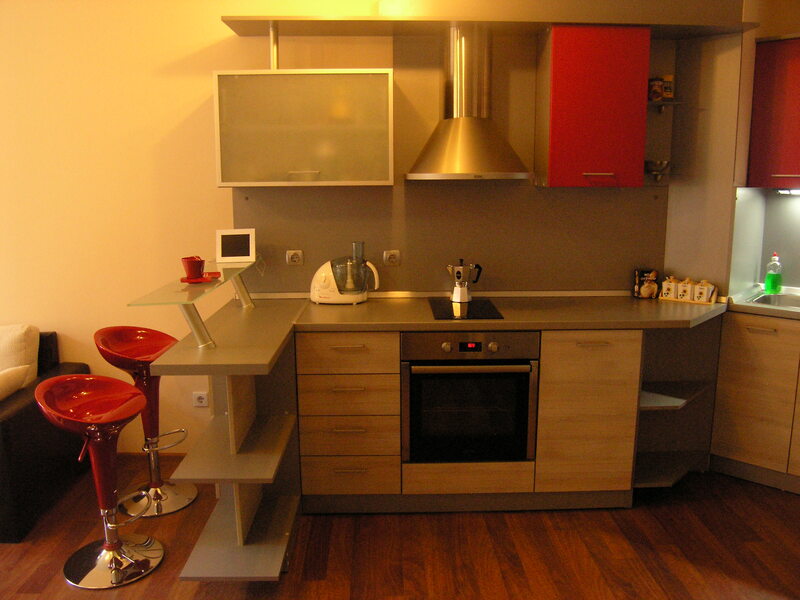 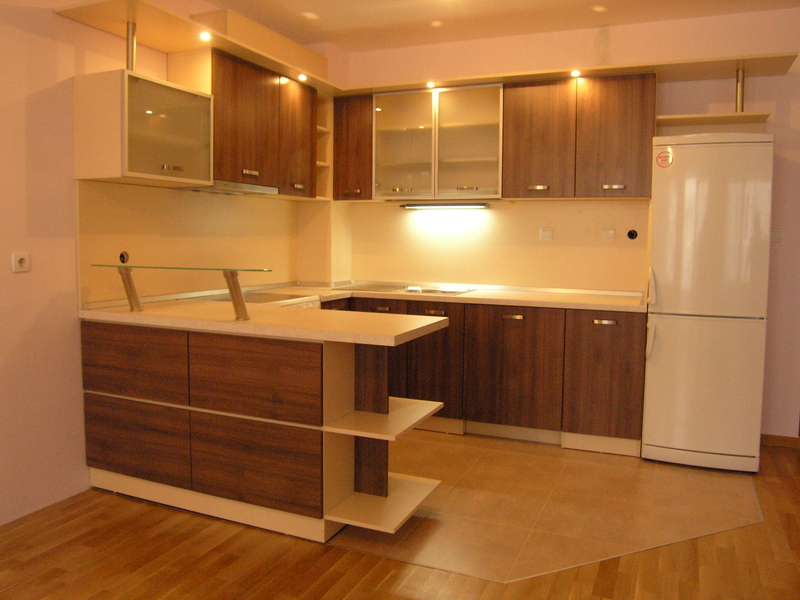 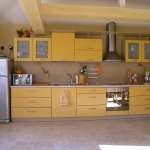 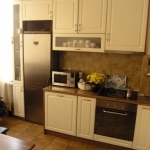 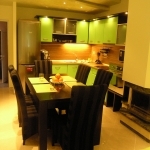 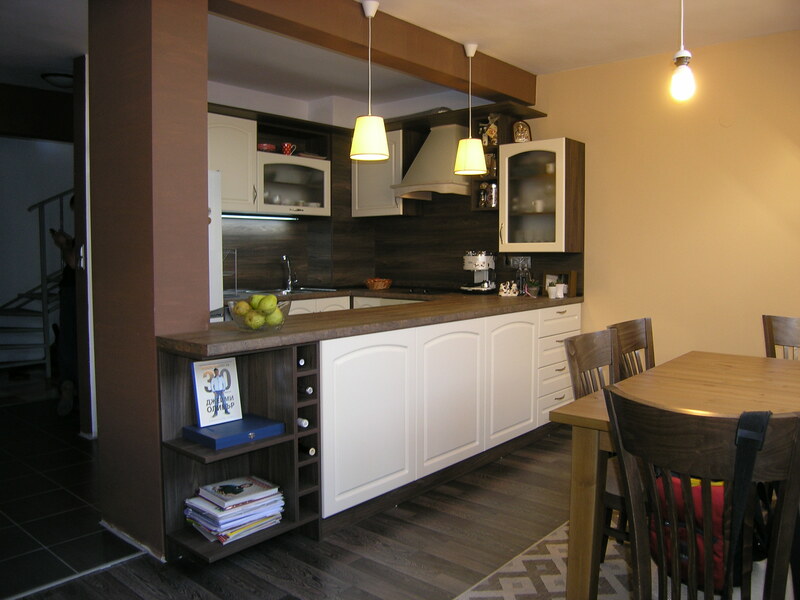 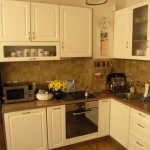 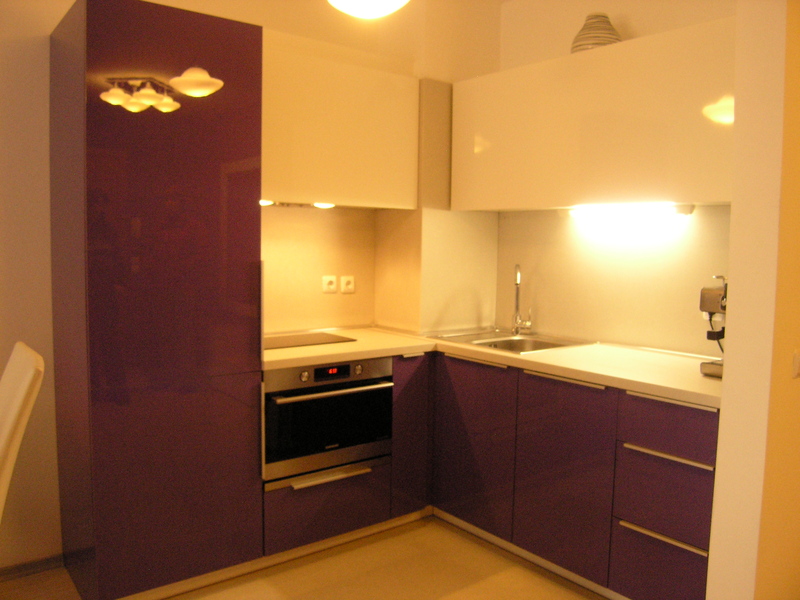 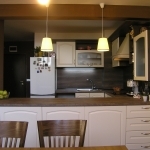 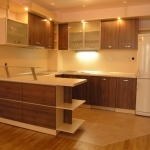 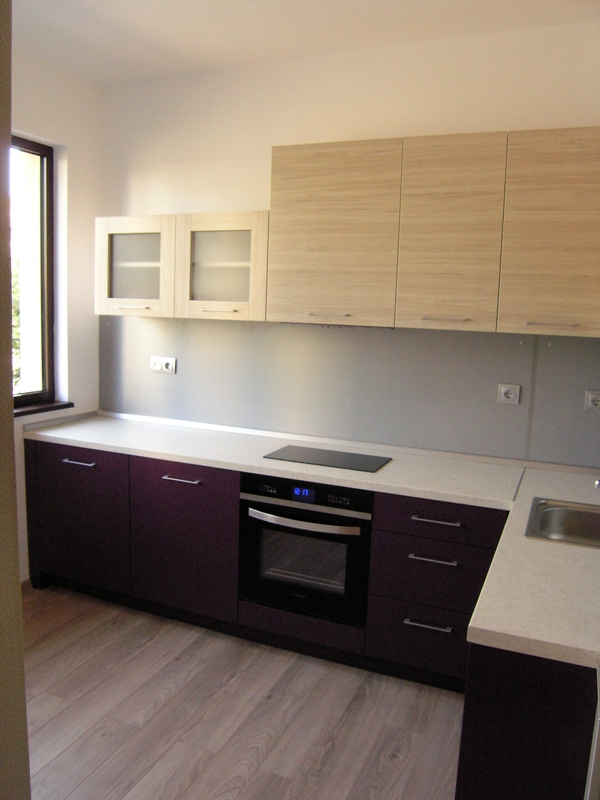 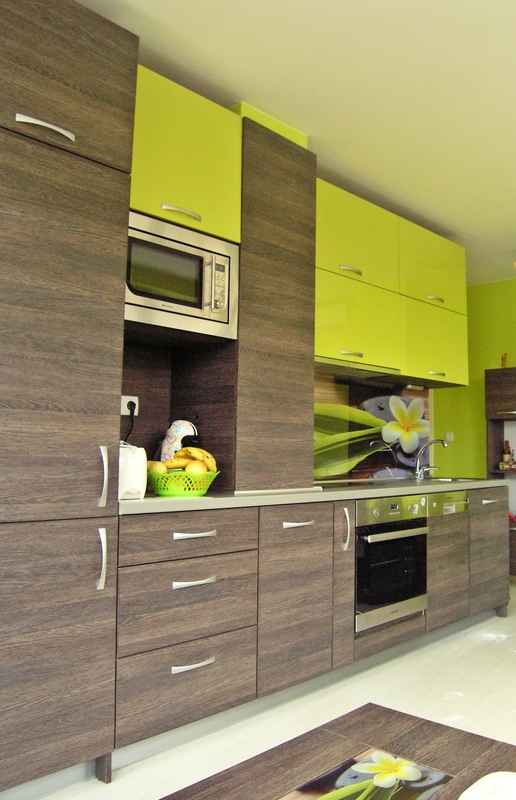 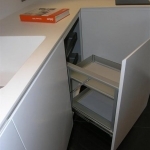 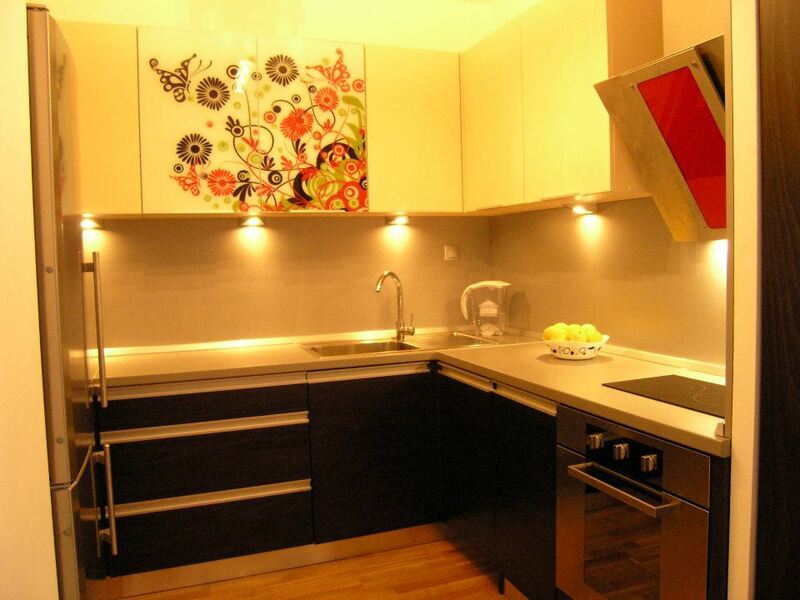 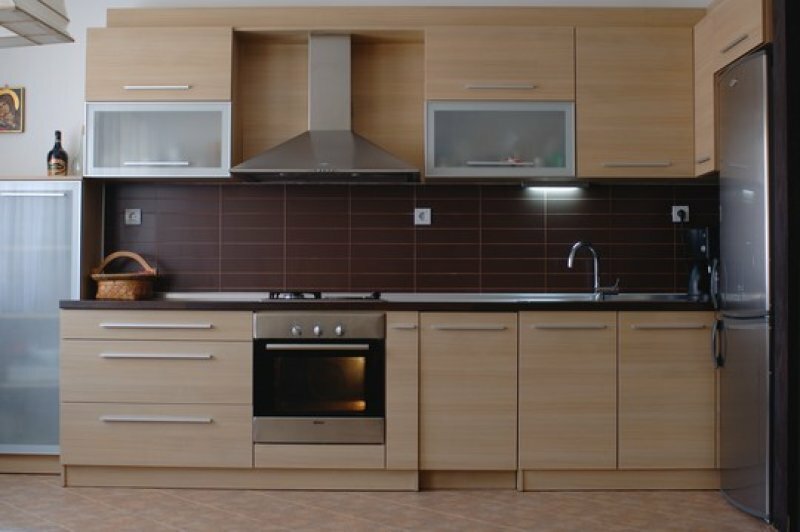 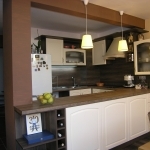 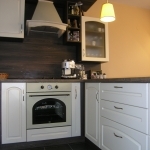 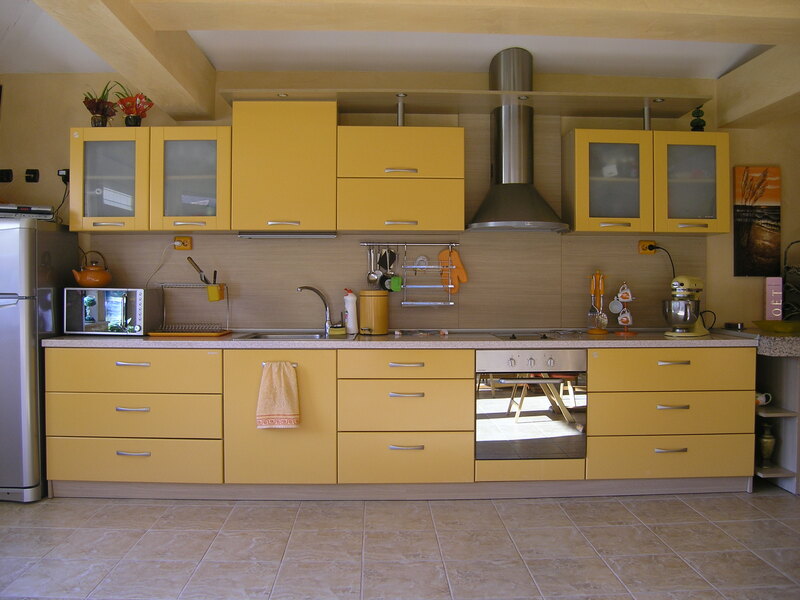 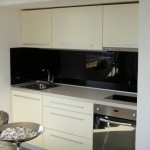 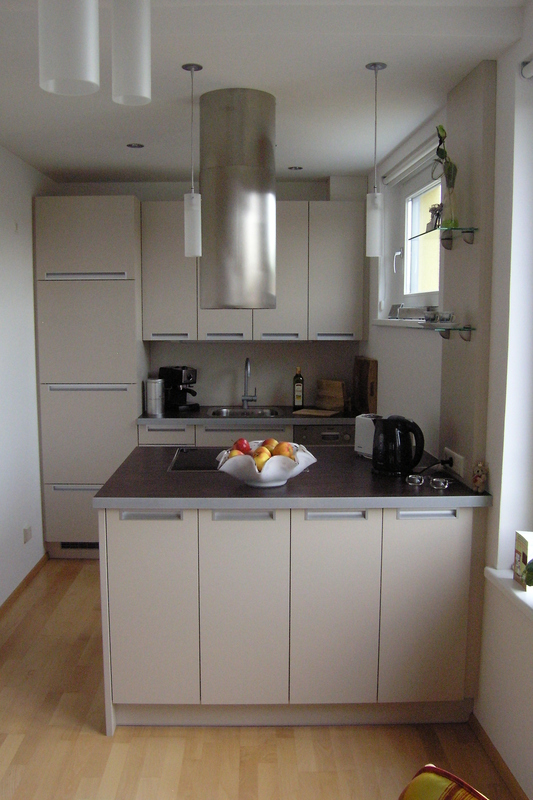 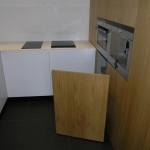 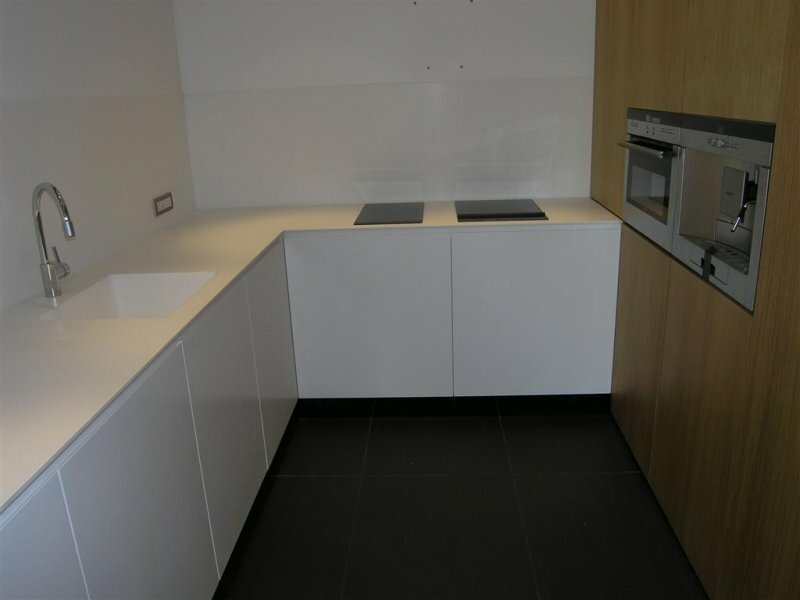 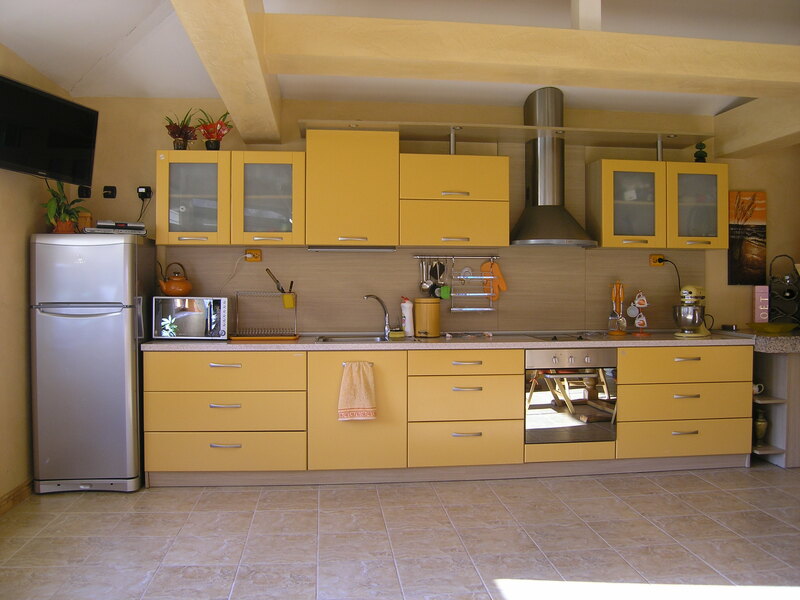 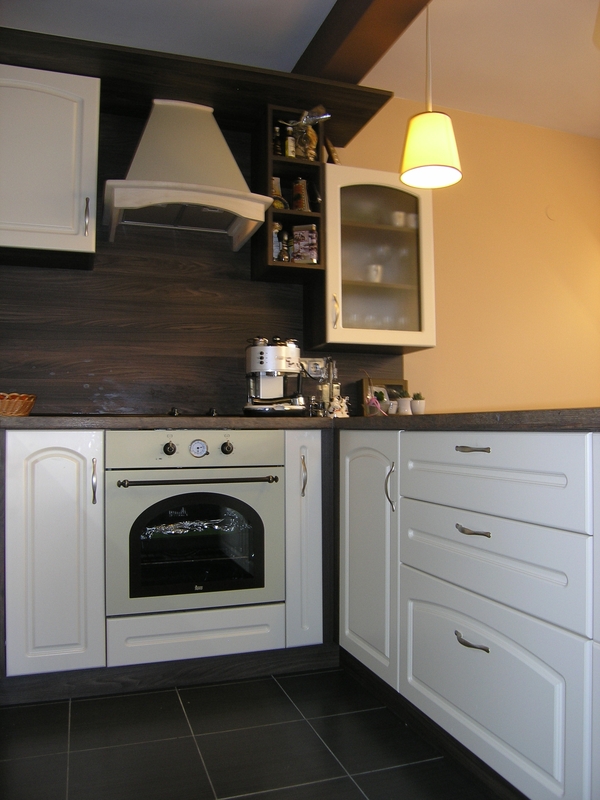 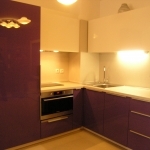 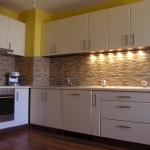 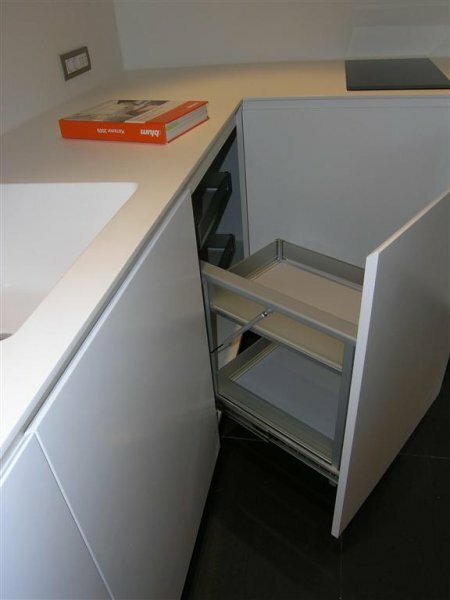 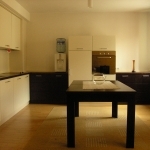 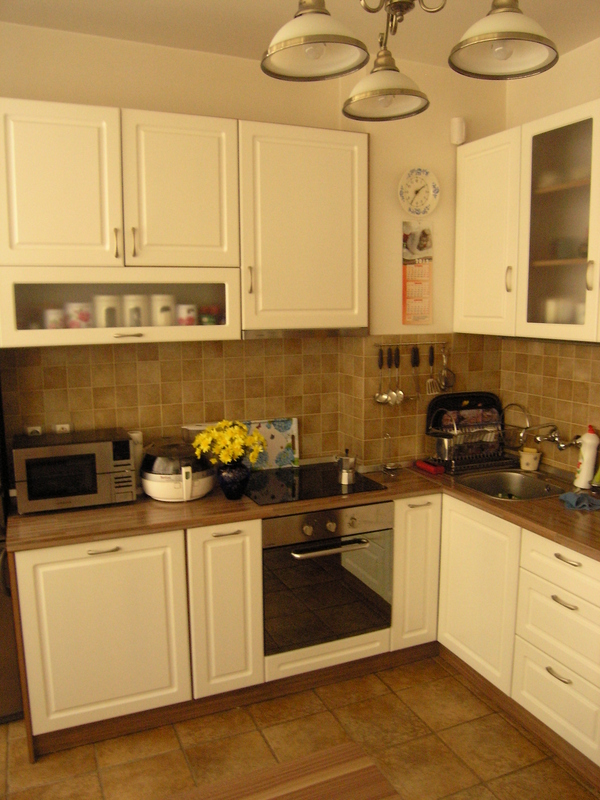 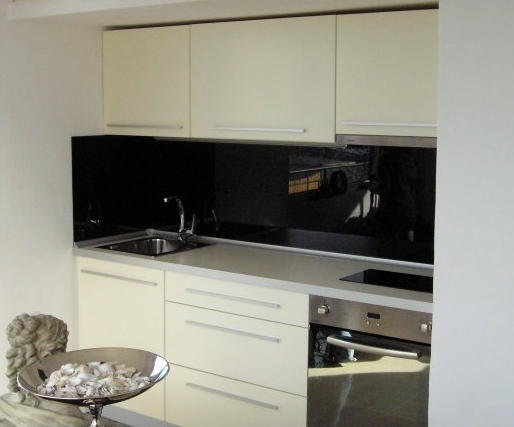 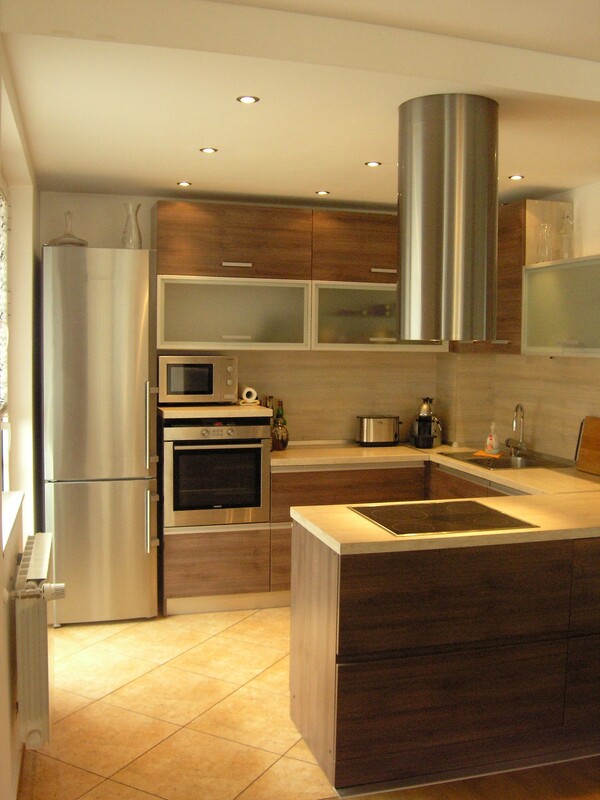 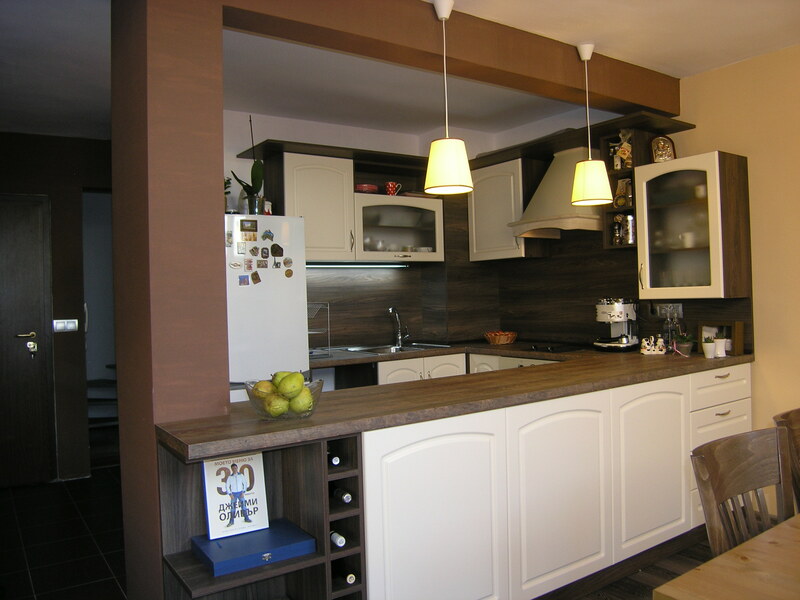 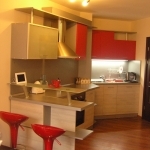 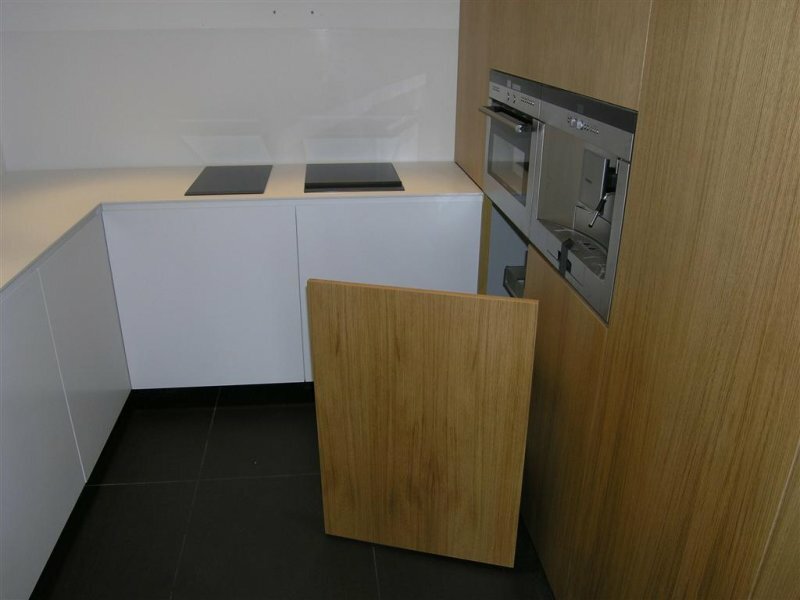 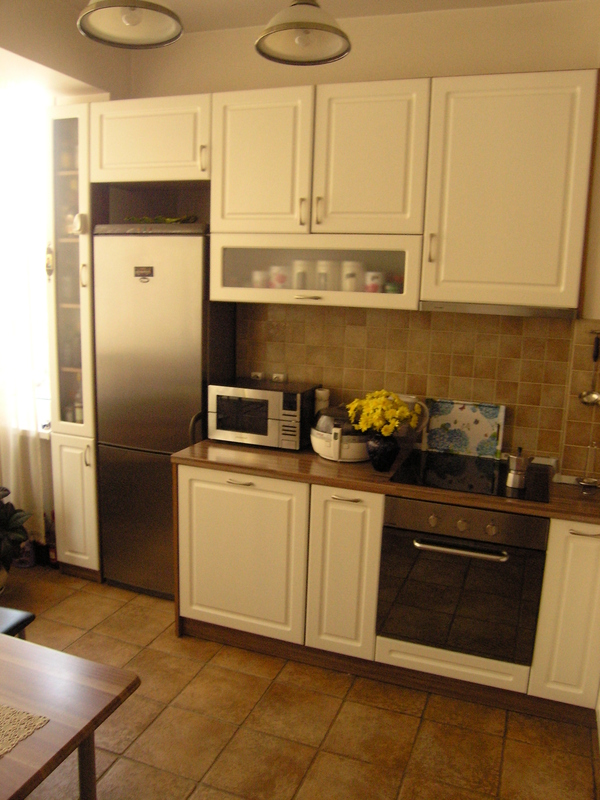 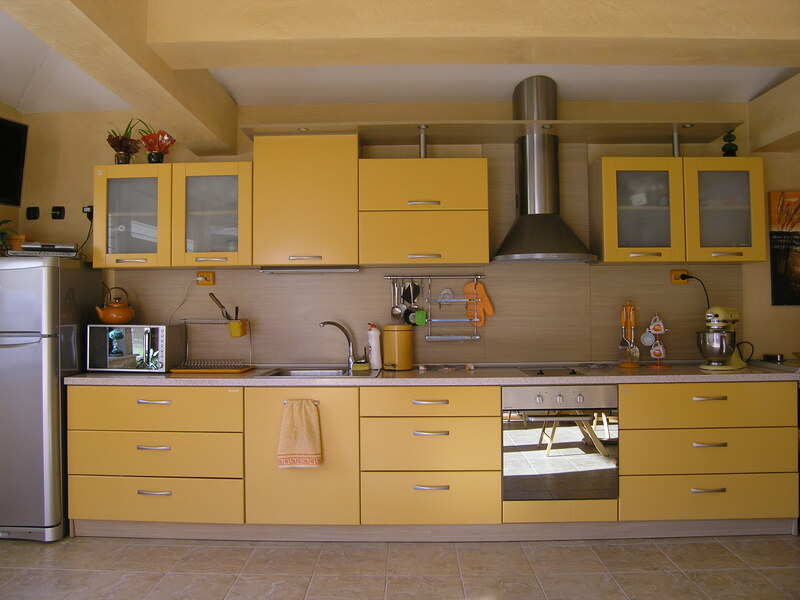 If you are going to repair or furnish you kitchen do not hesitate to contact us. 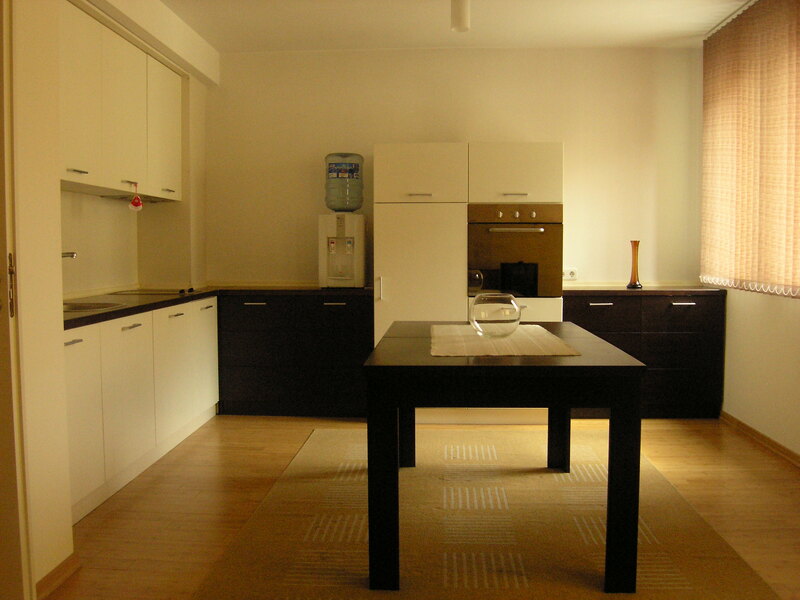 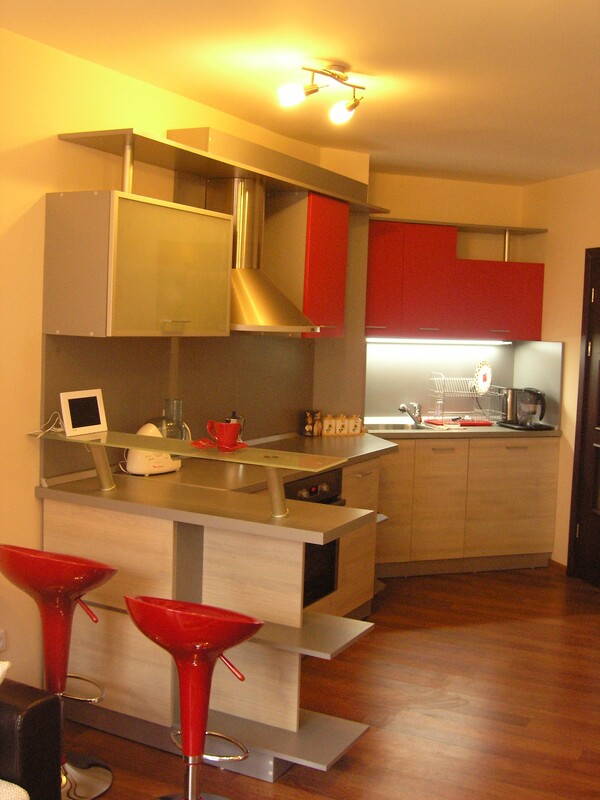 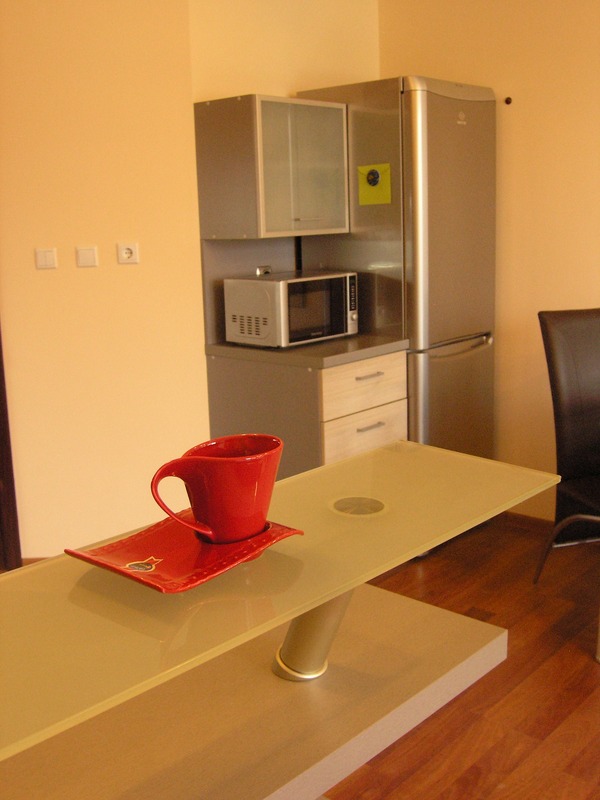 We will prepare a project for you, according to the sizes of your room and your requirements. 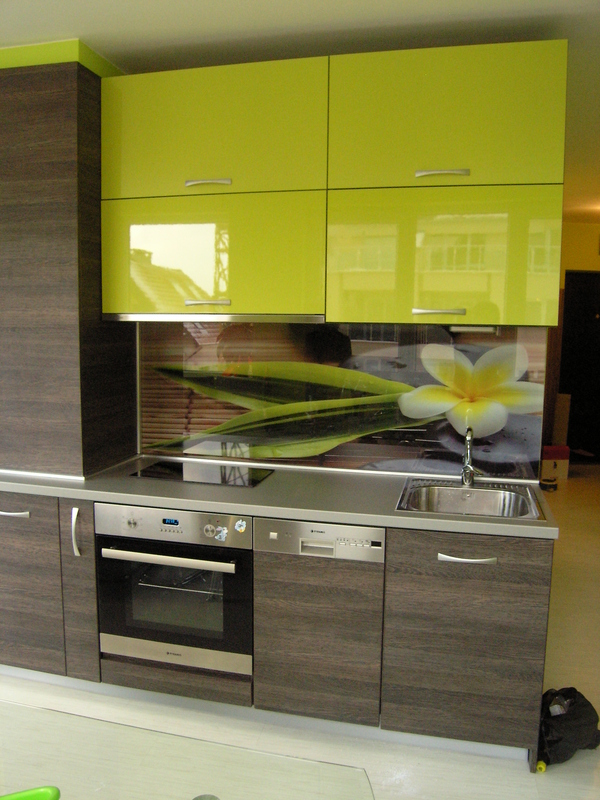 We will offer you the best possible price for you, short term production, delivery and installation. 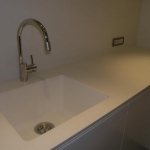 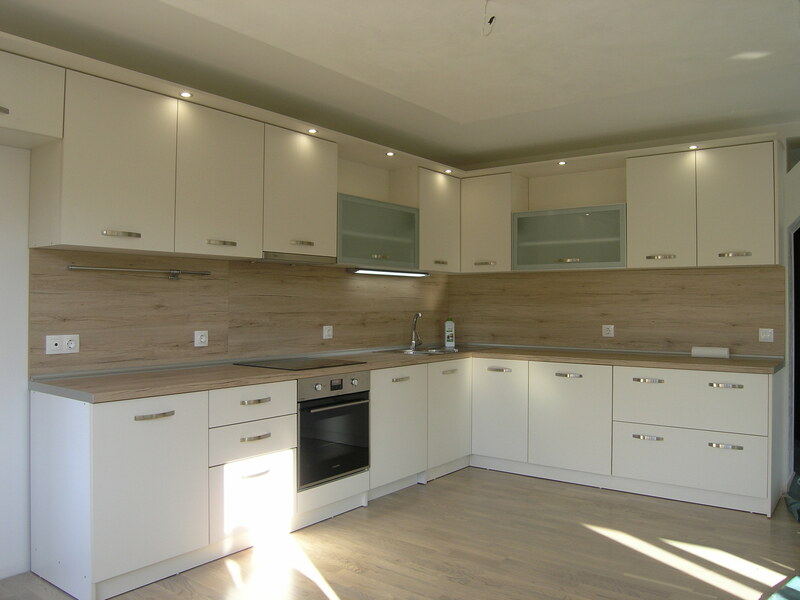 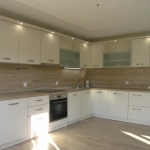 We will recommend the best materials for your kitchen as well as quality furniture fitting – the choice of professionals with many years of experience! 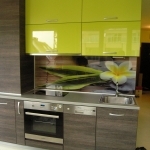 We offer melamine faced MDF panels , MDF painted MDF facings with polyurethane lacquers, veneered MDF with natural veneer – various wood types , painted and varnished. 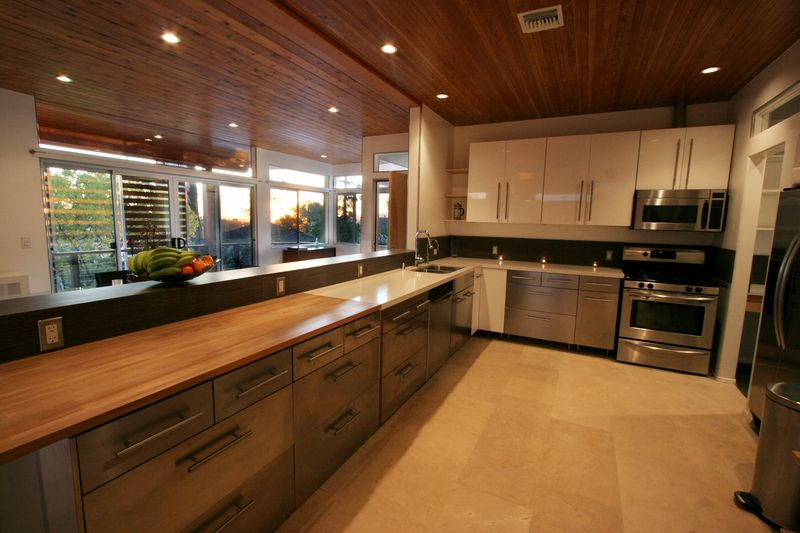 We strive to make your kitchen stylish and modern on the outside and comfortable and functional on the inside. 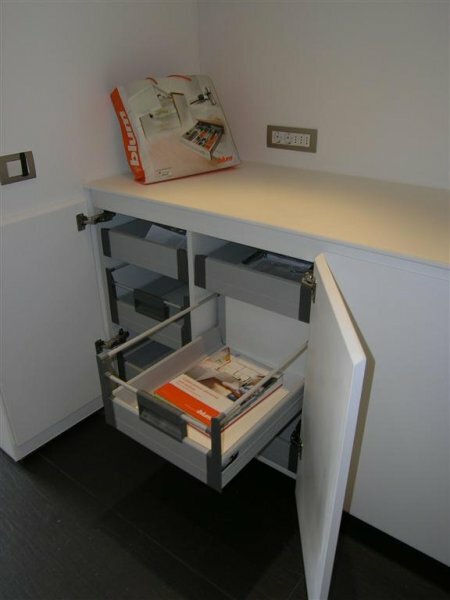 That is why we use the latest generation of furniture hardware. 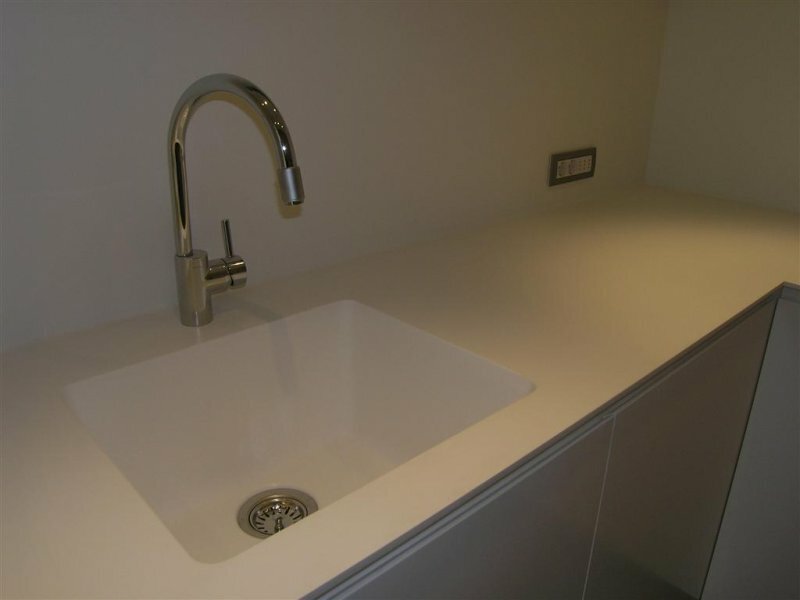 For your convenience we offer sinks and appliances to incorporate from seven different brands of proven quality worldwide. 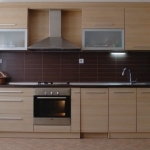 You can buy the appliances you choose, along with kitchens. 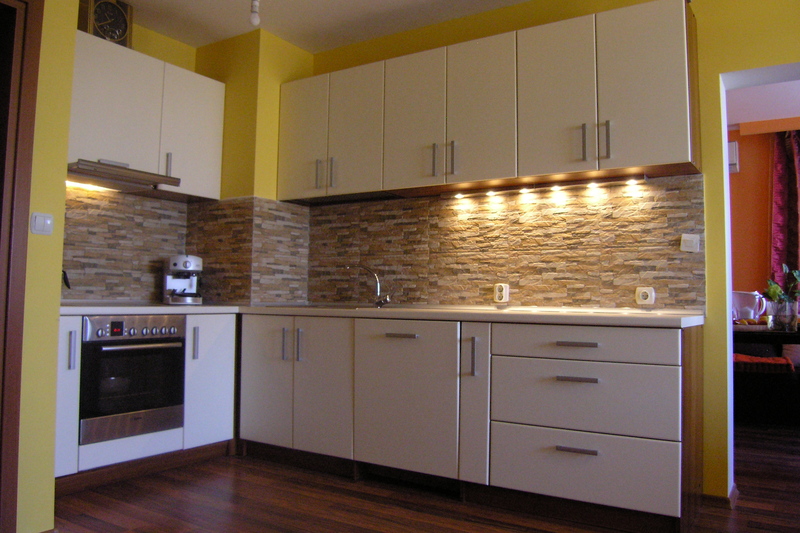 We do not compromise with the quality – that is why we choose materials with proven quality and lifetime warranty! 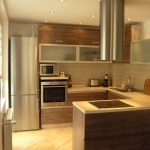 All our furniture is with 5 years warranty!